Always-connected mobile devices make it easier than ever to plug into the news and keep abreast of what is going on in the world. But reading on the move means that it is very easy to fall into the habit of skim-reading articles, or just reading part of a story which can mean failing to grasp the wider context of the news. To try to help with this problem, Microsoft today announces a new feature for the mobile version of Bing News. Smart labels have been added to stories to give readers an at-a-glance way to see how a particular story relates to other stories and topics. It helps to, as Microsoft puts it, "connect the dots between news stories so you get the bigger picture". The meaning and interpretation of a news story is often related to context, and this is precisely what smart labels provide. 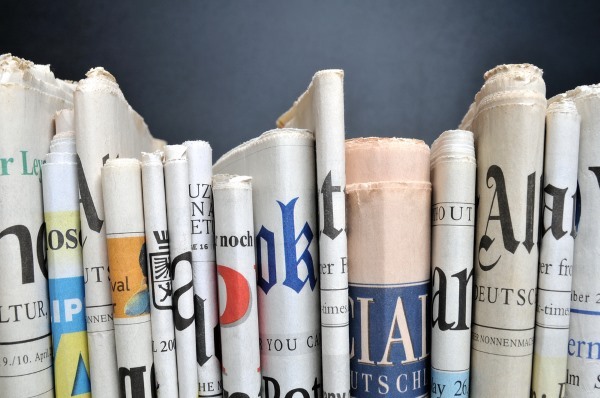 Microsoft's research finds that around 60 percent of people consume the news simply by reading the headlines. While it still makes the most sense to read an article in its entirety, Bing News' new labelling system adds a tag to each news story that links to other related stories. While reading every last article on East European geo-politics may not be realistic, exploring a few smart labels and headlines can help connect the dots between the big themes. If you want to get the full background to a particular story, this gives a quick and easy way to skip back to previous reports. But it also serves as a shortcut to viewing related headlines so if you are taking in your news via headlines alone, you should still be able to get a better grasp of the important, context, and impact of any given story.